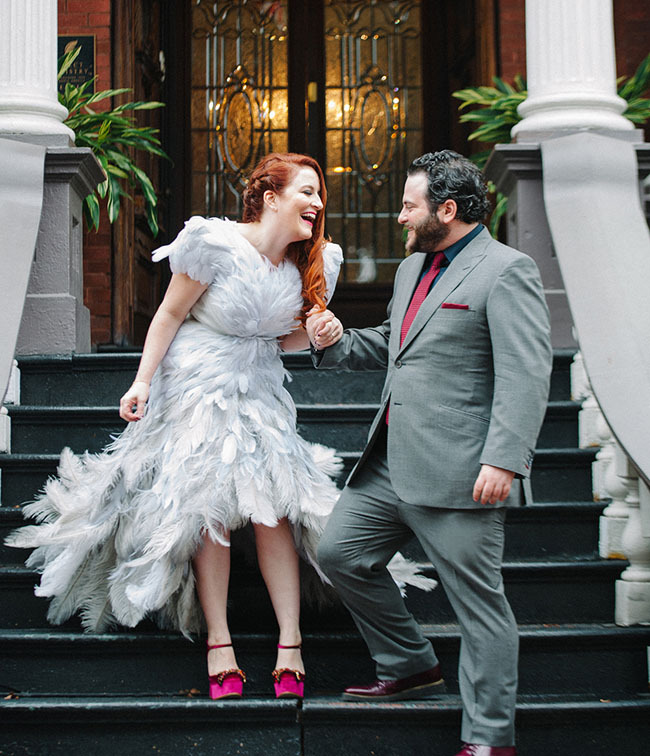 Christian Siriano, a CFDA member and bridal fashion innovator, has a reputation for designing inspired wedding dresses with flawless aesthetics for a fashion-forward bride. 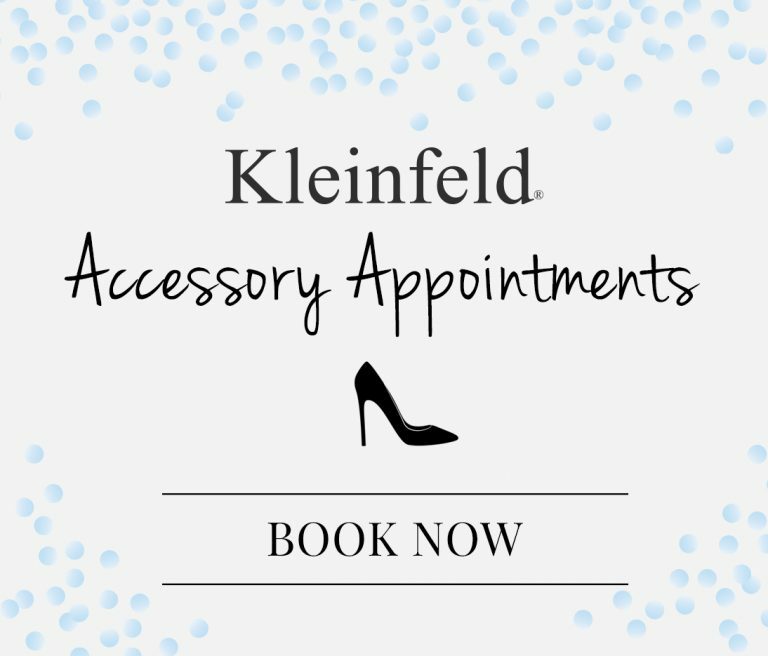 The designer joined the Kleinfeld roster last year, adding pearl-encrusted, dream-like wedding dresses to the salon’s varied collection. 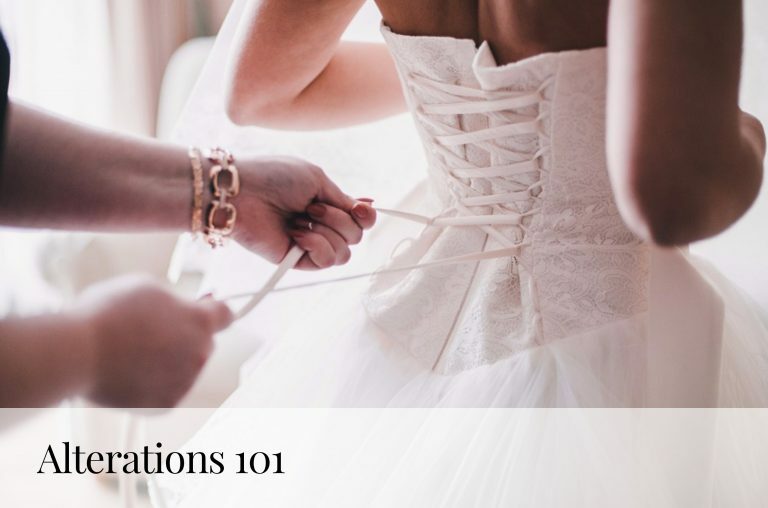 Incorporating the ideals of high fashion and ethereal romance, the designer’s new designs rocked the runway at this season’s Bridal Market, and we can’t wait to see them in real weddings to come! As we wait in anticipation, we are throwing back to some our favorite #ChristianSiriano brides. Vote for your favorite on Facebook, Twitter, Instagram and Snapchat! 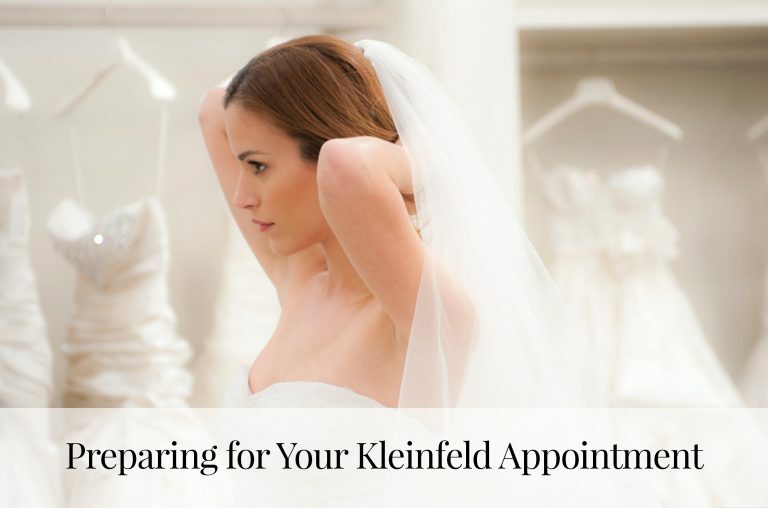 Check out more beautiful Christian Siriano dresses @KleinfeldBridal on Instagram and Facebook! 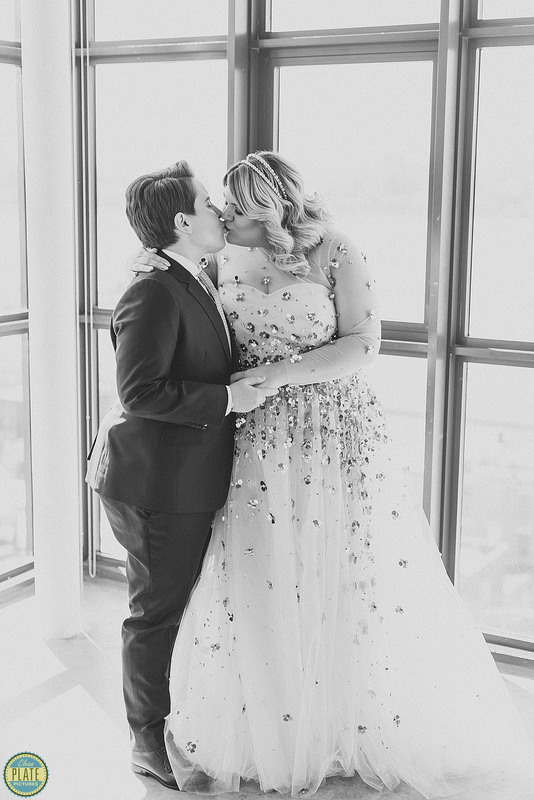 You can also follow the designer on Instagram @csiriano to see more bridal fashion!